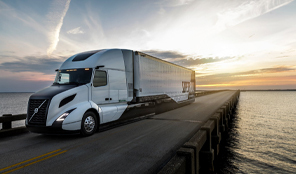 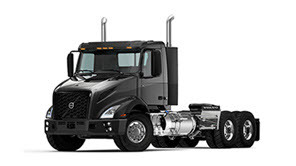 Find the pre-owned truck that meets your business needs! 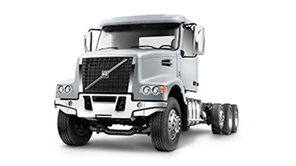 Looking for a reconditioned, fully inspected pre-owned truck at a great value? 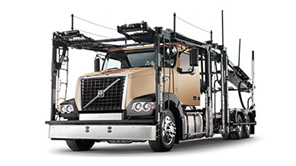 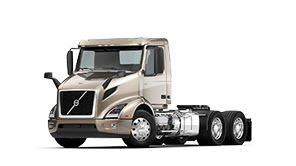 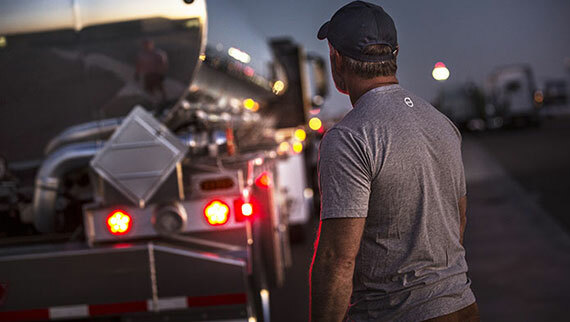 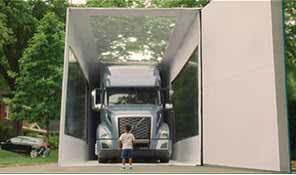 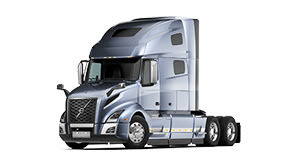 Volvo Premium Certified™ pre-owned trucks come with excellent coverage from Volvo Premium Warranty.